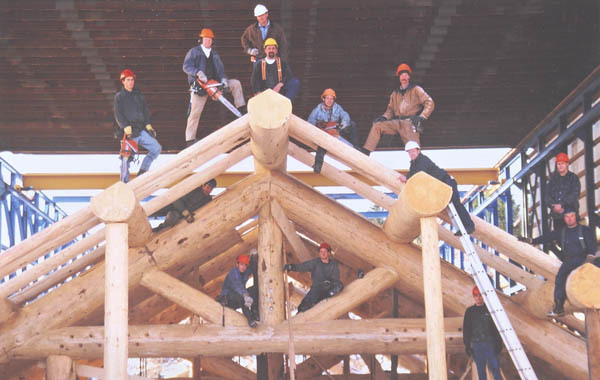 ExceedingYour Expectations We take pride in the work we do, from our initial contact with you right through to the completion of your log home or timber frame home. 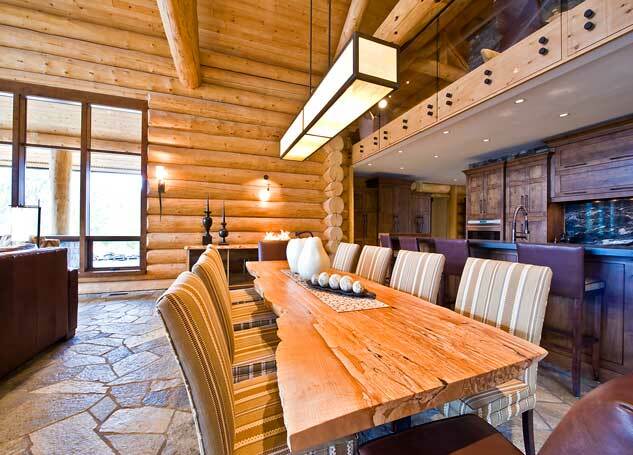 Located in 100 Mile House, BC, (The Handcrafted Log Home Building Capital of North America) Sitka Log Homes builds custom log homes, log cabins, timber frame and hybrid homes. 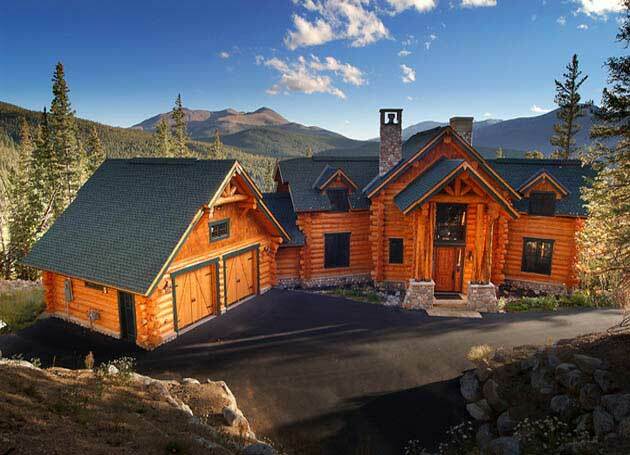 Sitka Log Homes remains an original family operated company. 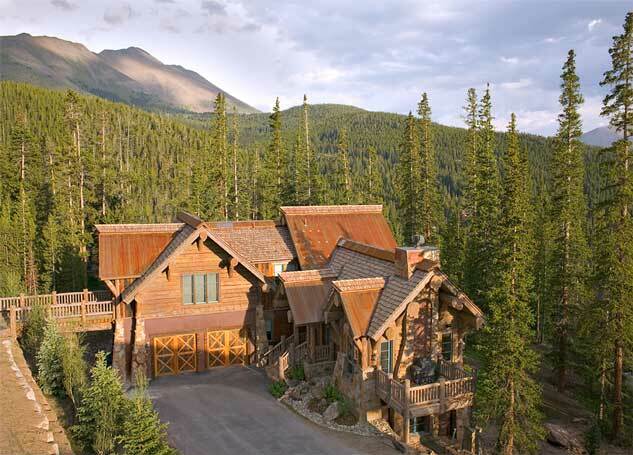 Our experience and expertise in log home building began back in 1969. 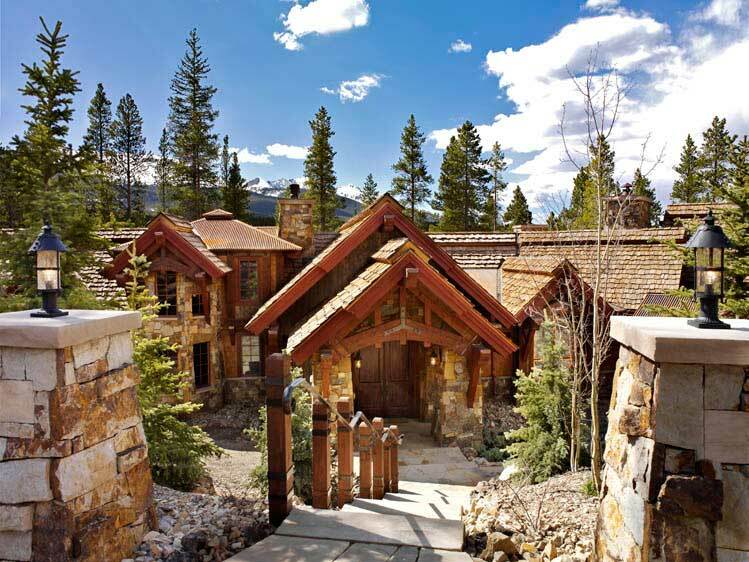 Over the years we have built everything from small vacation log cabins to large commercial log and timber frame resorts. Our attention to detail, pride in our work and our commitment to quality ensures we remain a leader in our field. 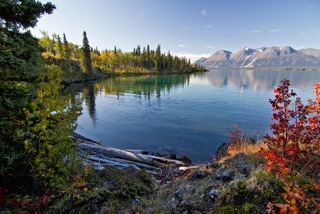 Build your Dream Sitka Log home in pristine and serene Nature on BC’s biggest freshwater Lake in Atlin called the "Little Switzerland of the North". Each of our homes is custom designed to meet our clients' unique style, to compliment the building site they have chosen and to fit within their budget. Check out our sample plans to get you started. 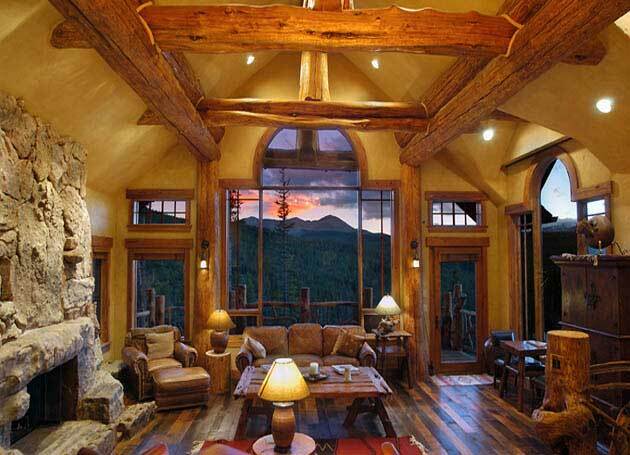 Building your log home or timber home with the finest timber harvested...respectfully. 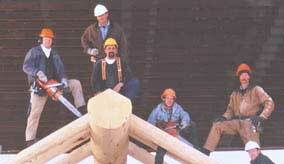 See our construction methods here. 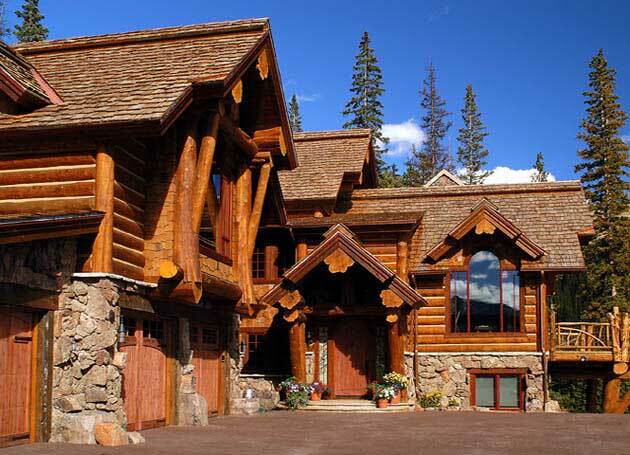 If you are in the "research" stage of looking for the perfect log or timber home, then this is a great place to start. Read our many informative and relevant articles to help your research.